I'm back after one week in Leksand. 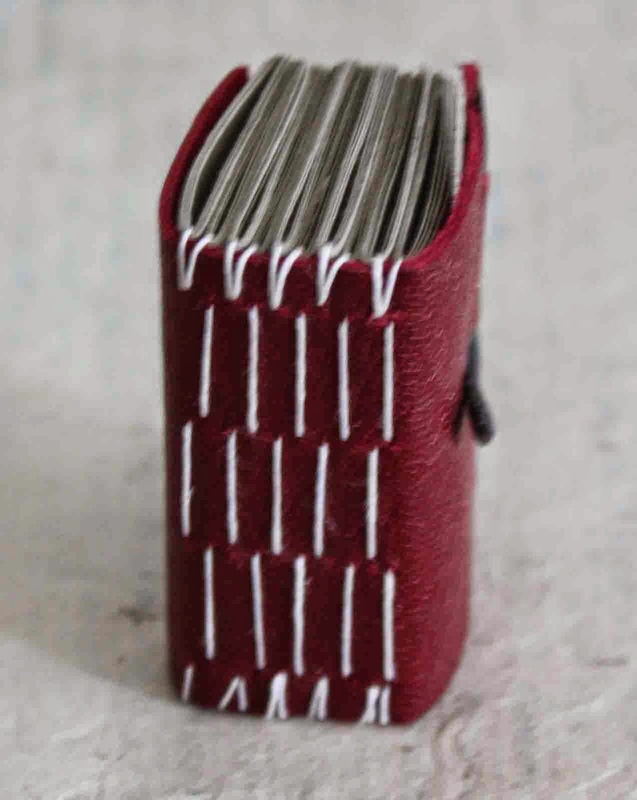 I have been at Leksands folkhögskola and a one-week workshop in advanced bookbinding. It's been a super great week with wonderful people and very talented teachers (Leif Halldorf). The official time for work in the workshop is between 9-16 - but everyone is so interested and dedicated so we are in the workshop between 8-22 - times flies and we are so happy. 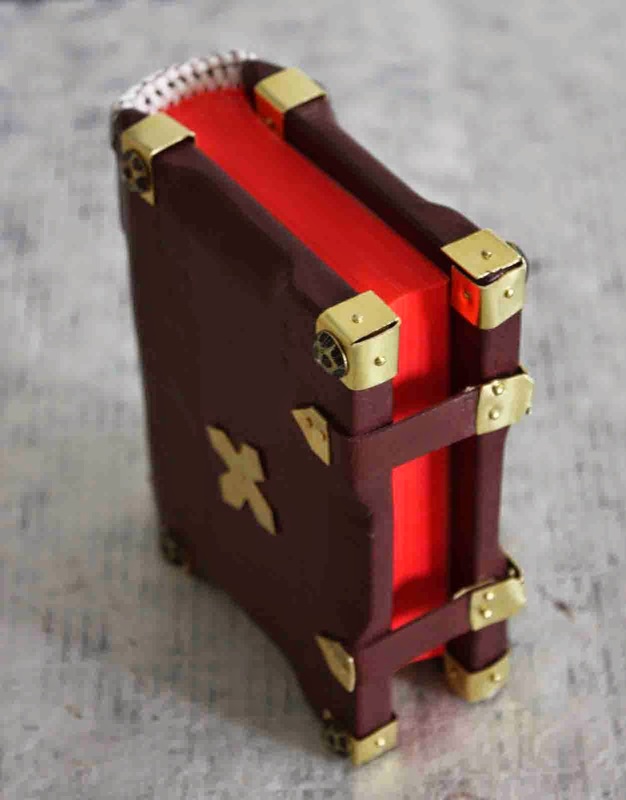 This year's theme was Gothic bookbinding. 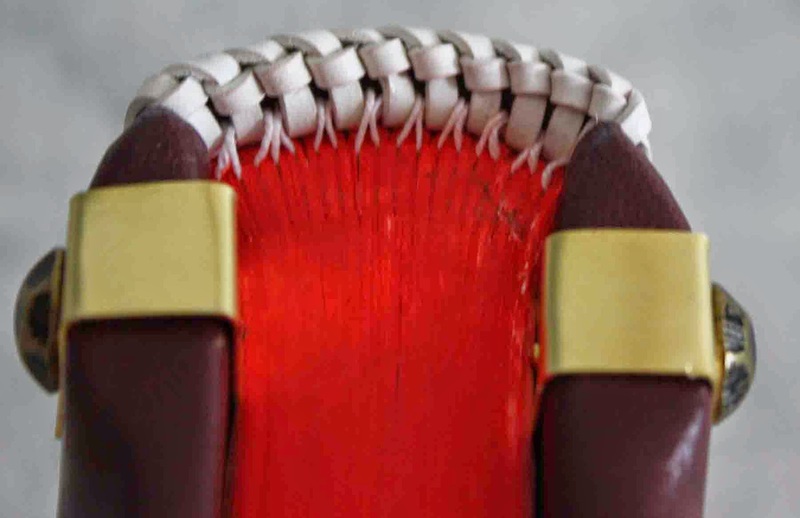 Medieval bookbinding is interesting - but I do not know if I always like the results. I don´t like the metal buckles (bling bling). 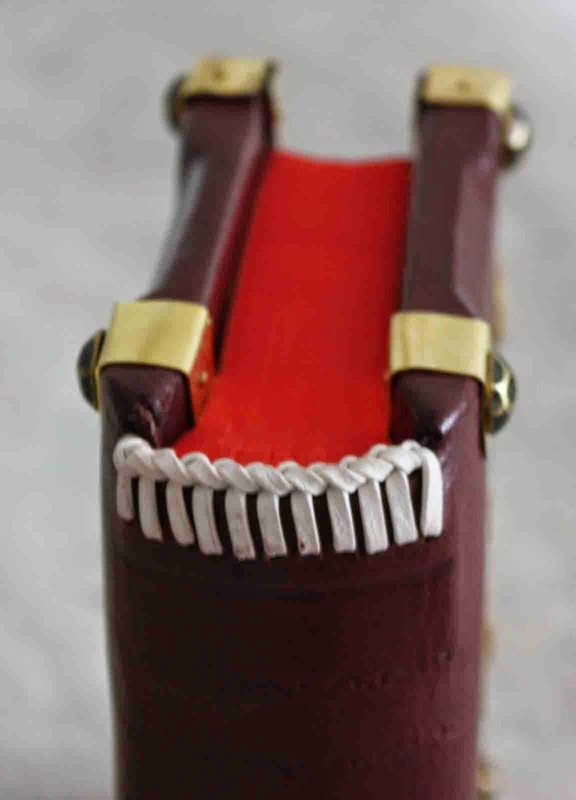 Mine buckles are extremely ugly, I made them very quickly - as you can se on the result. 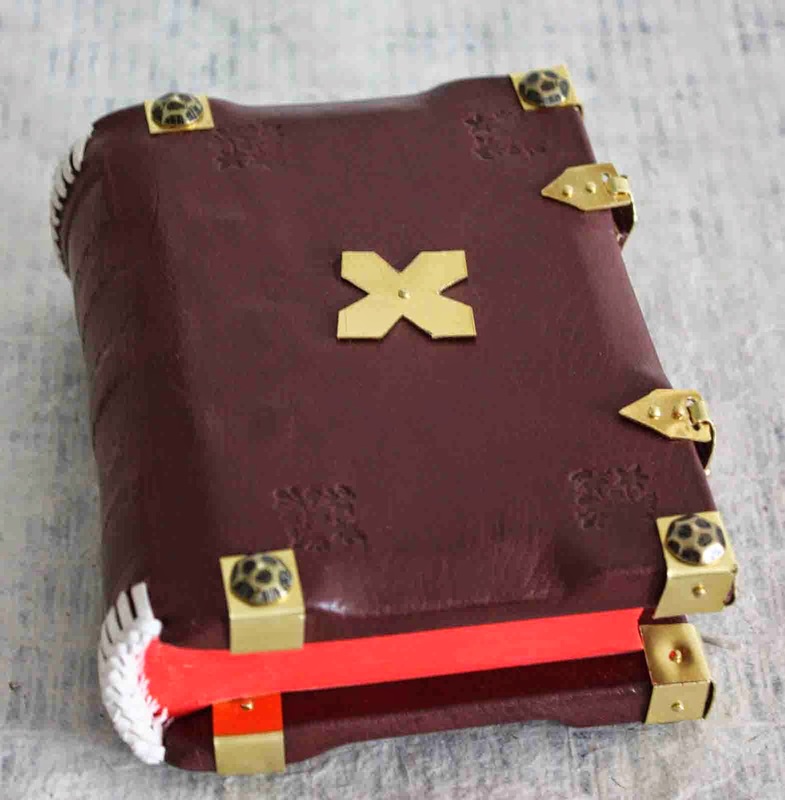 On Friday I had some spare time and made a miniature limp binding of waste pieces of leather. When you are in Leksand you go Linda Gimle and Djura Bok & Pappersverkstad. 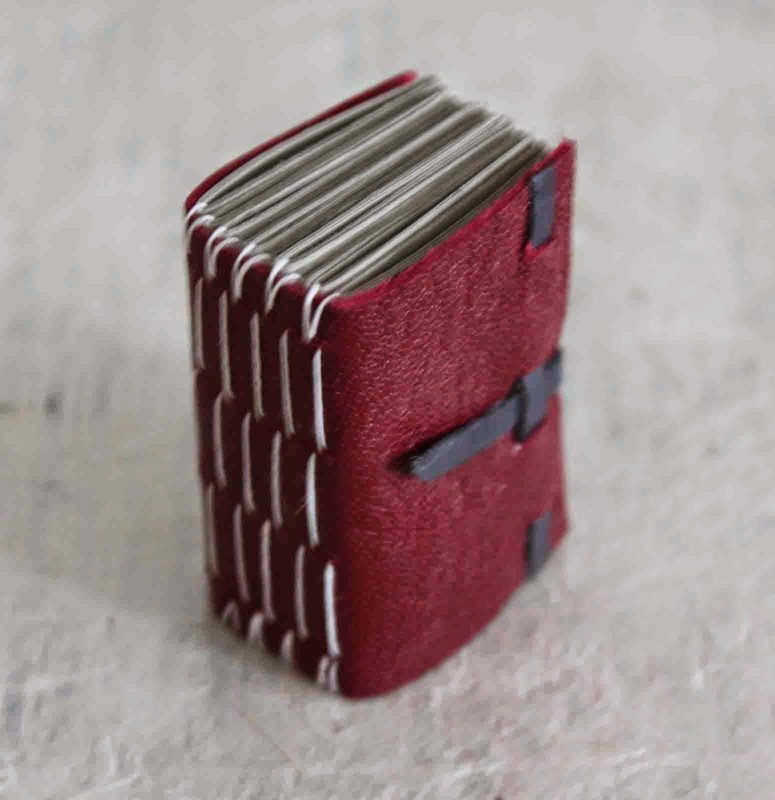 Linda's paper and bookbinding shop is fantastic. 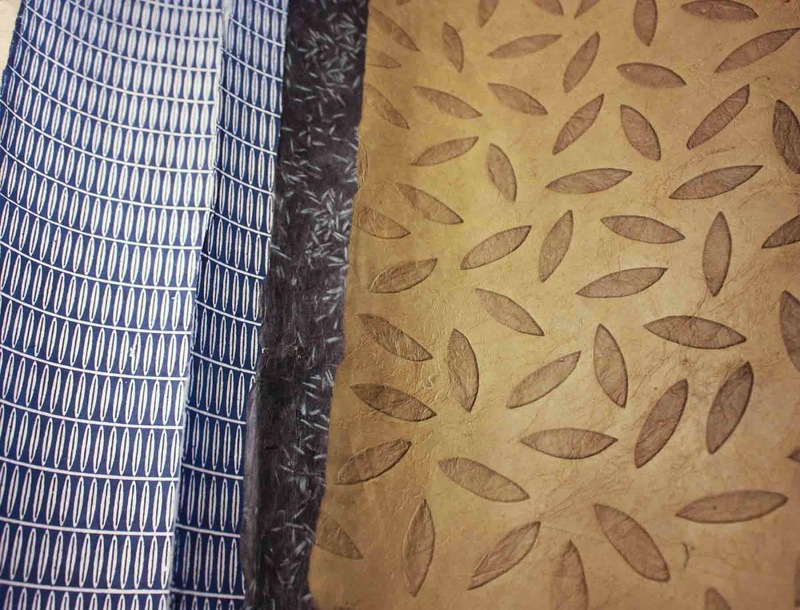 It´s always incredibly fun to visit the shop and you get both inspiration and energy. If you can´t visit the shop you can visit her internet shop. Jag vill också göra gotisk! Älskar kapitälen! Tack för dina fina ord.